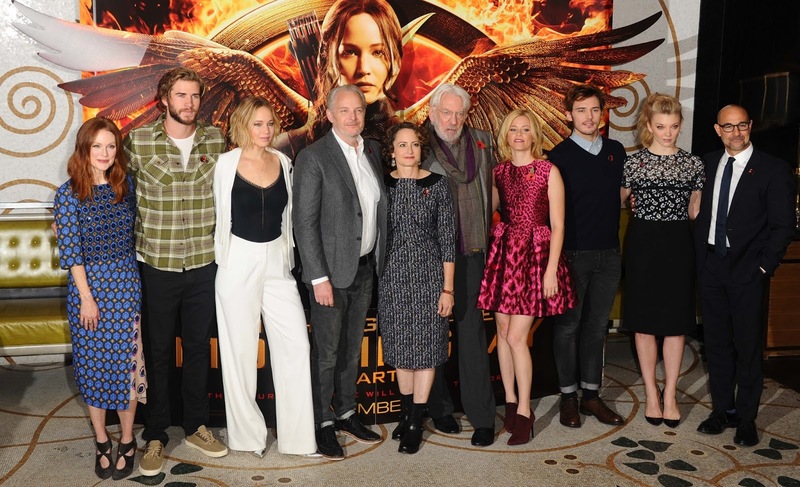 The cast of Mockingjay - Part 1 have posed for photos at the Corinthia Hotel in London. 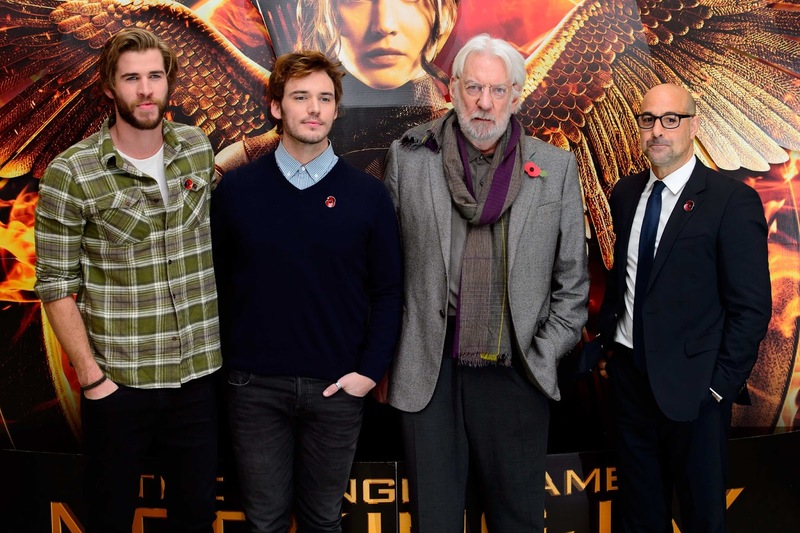 Press is starting today, but unfortunately Josh Hutcherson is still too ill to participate. See more photos in our Flickr album.